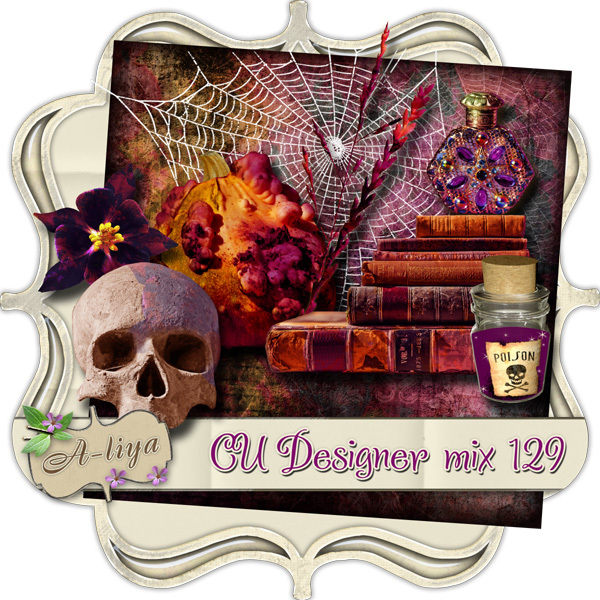 CU Designer mix 129 consist of 10 elements and 1 paper to design your own Halloween and autumn kits. All elements are in .PNG format in printable resolution (300 dpi), paper in .JPG. ** No credit required, but always appreciated!